Bee Lore - Bee Catchers, Inc.
How important are bees to our earth? Ask anyone that knows bees. Your local entomologist. Your beekeeper. Anyone that knows bees will tell you the same thing: You need honey bees to keep our own food supply ample. May sound like a lot of hogwash that something so small could make or break our own food supply, but it’s true. Bees play an important role in pollinating flowering plants and are the major type of pollinator in ecosystems that contain flowering plants. Bees either focus on gathering nectar or on gathering pollen depending on demand, especially in social species. Bees gathering nectar may accomplish pollination, but bees that are deliberately gathering pollen are more efficient pollinators. It is estimated that one-third of the human food supply depends on insect pollination, most of which is accomplished by honey bees, especially the domesticated Western honey bees. Contract pollination has overtaken the role of honey production for beekeepers in many countries. For example, the populations of feral honey bees in the US have dropped about 90% in the past 50 years, except for the Southwest where they have been replaced by Africanized bees. At the same time, managed colonies of honey bees have dropped by about two thirds. On the other hand, this has been offset by a natural increase in native pollinator populations in parts of the US, where such had been partially displaced by the invasive honey bees imported from Europe. Because of this, we at Bee Catchers strive to keep the population of pollinating honey bees stable while removing them from areas where they can be potentially harmful to the general public, keeping you and your family safe while maintaining the ecological balance vital to our survival. This is why we prefer to take care of honey bees through our live bee removal and relocation service, rather than eradication. 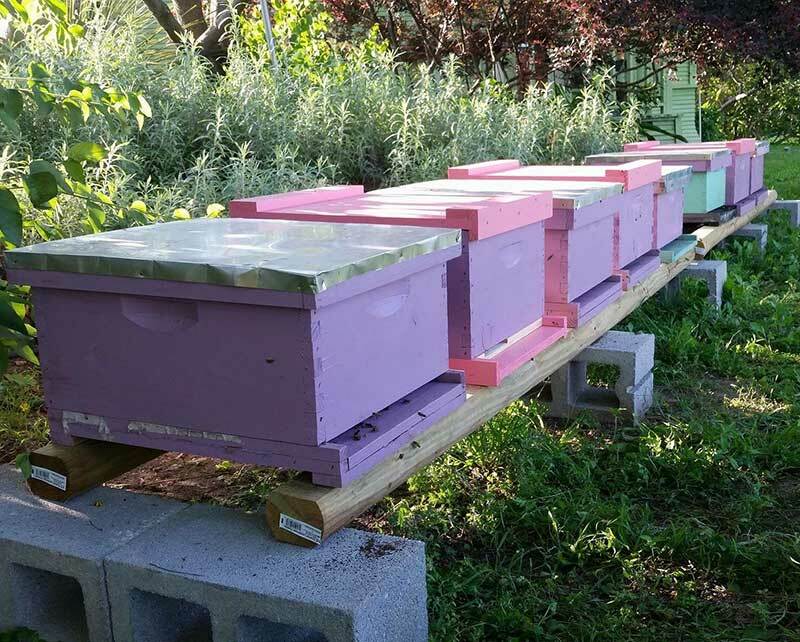 Simply put, because we understand that the world, and humanity, need honey bees to thrive, but also understand the dangers associated with having a hive near you and your family, we’d rather move them than kill them. That’s what sets Bee Catchers apart from other bee control companies. Bee Catchers, Inc., was founded by a conservation biologist who strongly believes and understands the implications of a greener, safer environment, and that type of sustainable environment needs bees. Planet Earth doesn’t need humans, we need her. Contact us today, and we’ll show you what decades of hands-on experience in bee removal, relocation, and general bee control can do for you! We are here to help educate the general public on better, safer, more sustainable approaches on creating a healthier Earth! So remember, when you see a bee, don’t be frightened, remain calm, and do not swat at it. When you remain calm, so do they. Slowly walk away and you will be fine. With help understanding your bee problem, give us a call, we guarantee a solution. Not necessarily, but the most dangerous of the bunch is the Africanized bee. Their body shape, size, and color, are the same as the European bee, but Africanized bees are characterized by greater defensiveness in established hives than European honey bees. They are more likely to attack a perceived threat and, when they do so, attack relentlessly in larger numbers. This aggressively protective behavior has been termed by scientists as hyper-defensive behavior. This defensiveness has earned them the nickname “killer bees,” the aptness of which is debated. The Africanized bee is widely feared by the public, a reaction that has been amplified by sensationalist movies and some of the media reports. Since their introduction to the United States, there have been 14 deaths from Africanized bees over a period of several years, which makes them less hazardous than venomous snakes. Does that make them any less dangerous? No. You should still not approach a beehive for removal because of the risk of being attacked even by your normal European bee. That should be left to a bee specialist company like us, your beehive removal and bee mitigation experts. Answer: Honey! Lather a small amount of honey onto the sting. Relief is on its way! I bet you’re surprised! Bees leave behind a stinger attached to a venom sac. Do not try to pull it out as this may release more venom; instead gently scrape it out with a blunt-edged object, such as a credit card or dull knife. Wash the area carefully with soap and water. This should be continued several times a day until the skin is healed. Dabbing on a tiny amount of household ammonia. Over-the-counter products which contain ammonia are also available for insect stings. Taking an over-the-counter antihistamine, if approved by your physician. Be sure to follow dosage instructions for children. You’re working around your yard or garden. Trees are green, flowers are blooming and the temperature’s just right. You’re busy tending to your morning glories, soaking in the beauty of this ideal setting with perfect weather when, suddenly, there’s a buzz at your ear. Startled, you turn and face… a bee! Not far from where you’re working is a beehive. Oh no! you turn to grab something to swat it with, but you realize in a moment that killing it isn’t what you want. 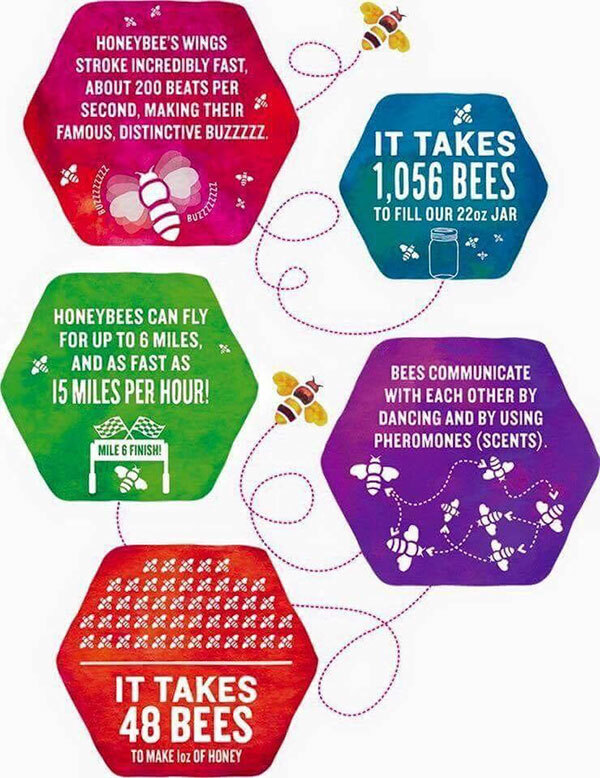 You know bees are vital to the environment and our own survival. You’re a firm believer in a greener earth. However, you don’t want you or your family to be threatened by the presence of a beehive. What can you do? Where do you turn to find a more humane method of bee removal and relocation in Los Angeles, or anywhere in Southern California for that matter? Hello, we’re Bee Catchers. We’re the best bee removal and relocation service experts for Los Angeles, Riverside and Orange and Ventura Counties. With over 50 years of combined experience behind us, our team of well-qualified and licensed bee control specialists can take care of your bee management issues. 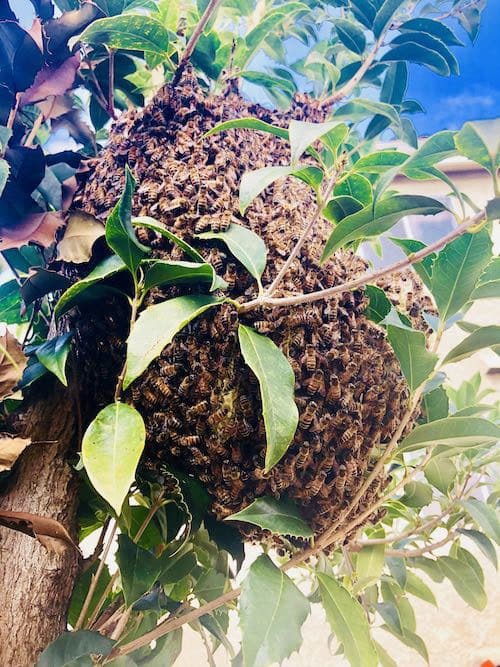 Whether you need bee relocation in Los Angeles, beehive removal in Ventura, California or bee control in Hollywood (rats, gnats or attorneys… well, maybe not the Attorneys), we can handle it for you! We are the real deal. Don’t be fooled by others claiming they are live bee removal specialists. With exceptional customer service, we promise to give you the time you need, answering all of your questions and concerns. We are doing our part in saving our precious bee population. You can do your part by having your bees removed instead of exterminated.